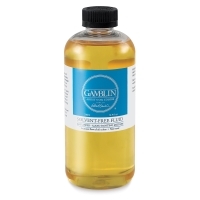 Since 1980, Gamblin has handcrafted luscious oil colors and contemporary painting mediums that are true to historic working properties, yet safer and more permanent. 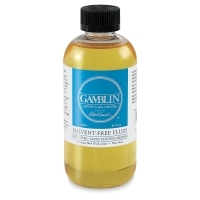 Gamblin Solvent-Free Oil Mediums extend that mission by giving oil painters alternatives that don't require the use of toxic solvents. 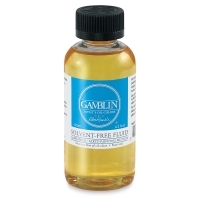 Eco-friendly Gamblin Solvent-Free Oil Mediums are handcrafted at the company's wind-powered factory in Portland, Oregon. 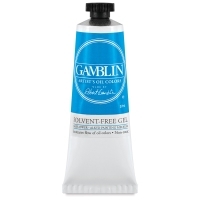 All have been developed to support a broad range of painting techniques with minimal compromise in terms of color, dry time, texture, and mark making. They are non-toxic, contain no Gamsol or petroleum distillates, and clean up with soap and water. 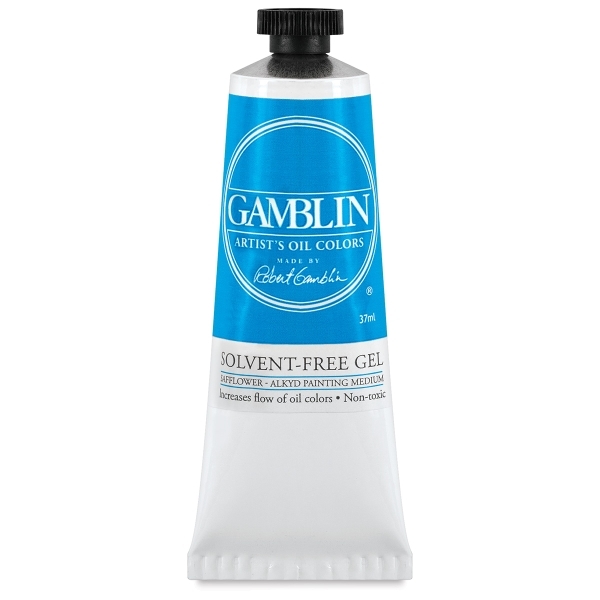 Solvent Free Fluid Medium — Eco-friendly Solvent-Free Fluid Medium gives oil paints a more fluid consistency and moderately speeds drying time. Solvent-Free Gel Medium — Made from safflower oil and alkyd resin, eco-friendly Gamblin Solvent-Free Gel gives colors more gloss, flow, and transparency, yet holds the shape of brushstrokes. It has a moderately fast drying rate.